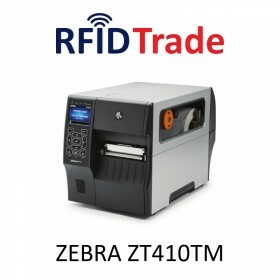 UHF RFID printers allow you to print and encode at the same time also variable data on a label or a smart card equipped with UHF RFID chip. 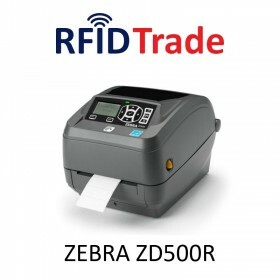 UHF RFID printing is even easier and more convenient with the Zebra ZDR500R, a compact printer for applications where space is precious. 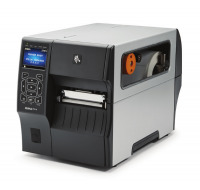 The ZT410 is a rugged thermal transfer printer that offers advanced featureds and allows massive printing and encoding of UHF labels.